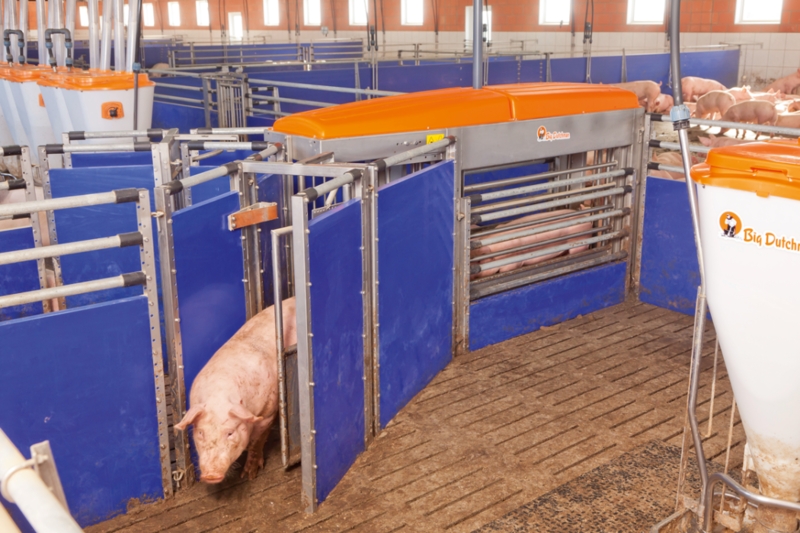 With Big Dutchman’s automatic sorting scale TriSort Pro, finishing pigs kept in large groups – with an optimum number of 250 to 400 pigs per group – can be sorted based on their individual weight. 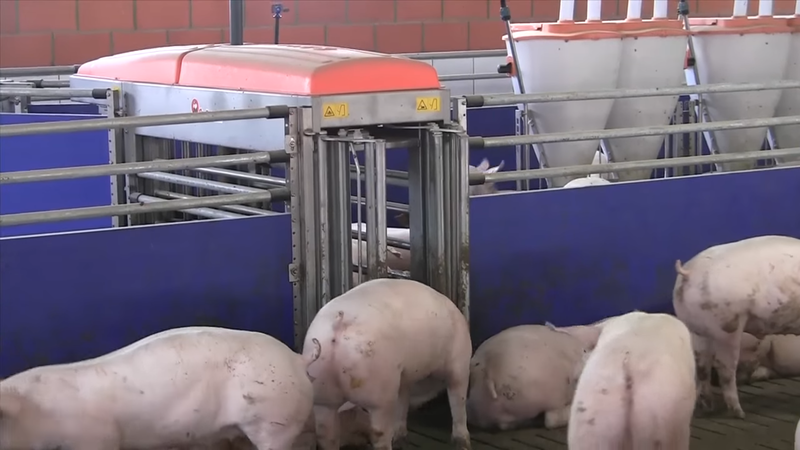 Among other things, this helps to determine the exact number and weight of ready-to-process pigs, which in turn assists with the planning of the processing date. 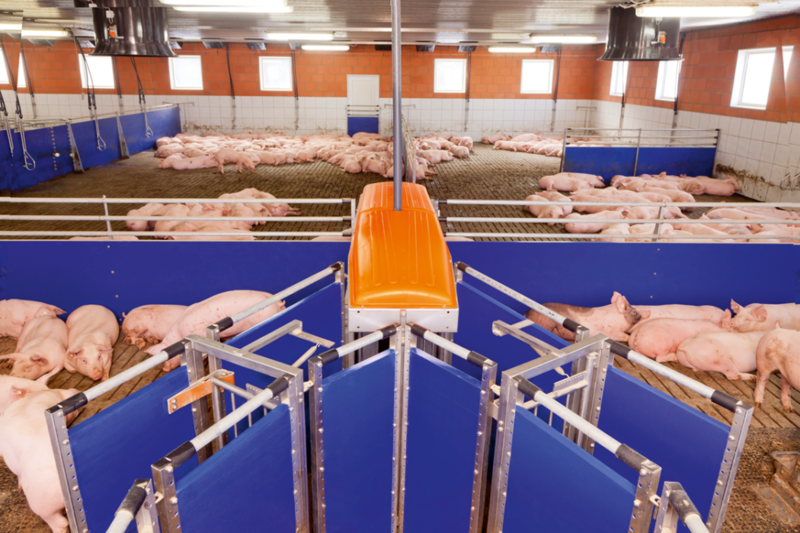 The pigs delivered to processing precisely match the processing criteria; pigs weighing more or less than required for processing are a thing of the past helping you increase yield and reduce feed costs. Another potential use is in partial finishing up to a certain weight. With the TriSort Pro you can easily monitor these pigs weights as they grow and you can utilize your house more efficiently. 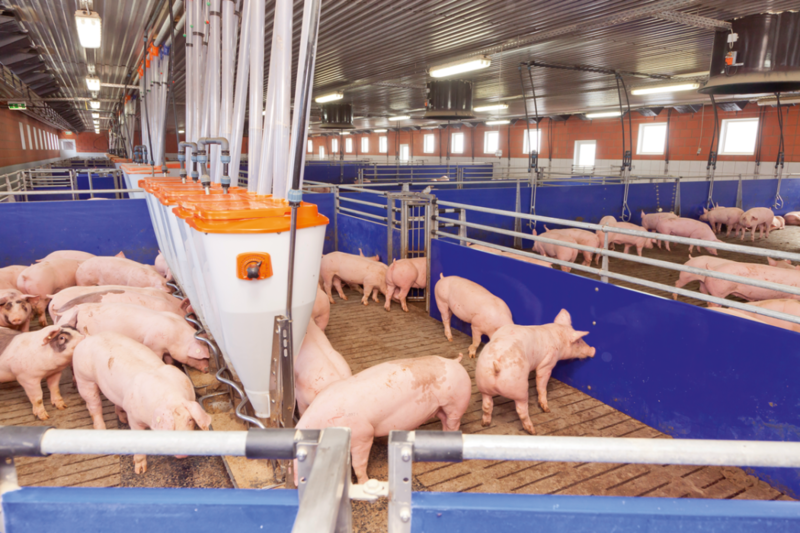 Thanks to precise weight data, each feeding area can be supplied with an individual feed type and over or under-weight pigs can be marked with two different colors.